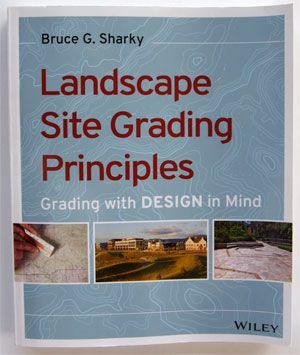 A book review of Landscape Site Grading Principles: Grading With Design In Mind by Bruce G. Sharky. 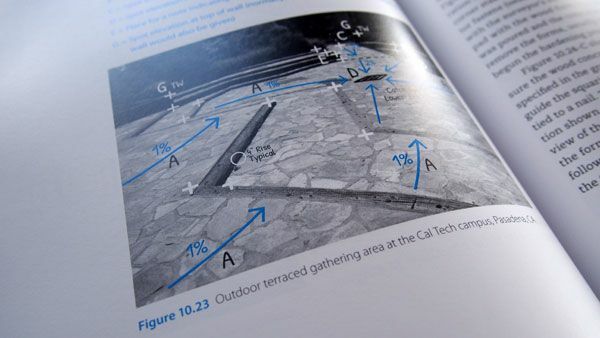 Traditionally, the use of grading textbooks by landscape architecture students has been limited to those produced by engineers, who tend to approach the subject, not in visual terms, but in terms of mathematics and problem-solving. 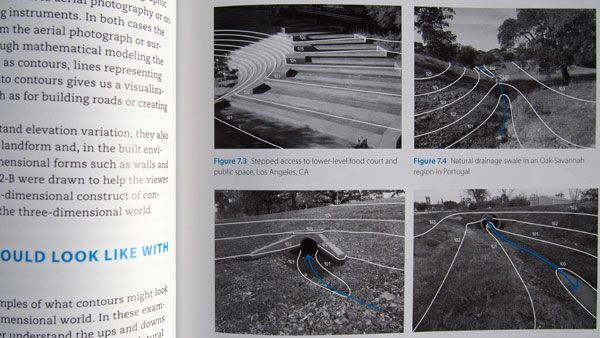 These teaching mechanisms prove problematic, often neglecting or omitting the inherent design implications associated with grading — essential constituencies given that landscape architects learn and think visually and spatially. 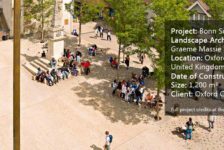 The impetus of “Landscape Site Grading Principles” is to provide landscape architecture students with a visual, practical approach to site grading concepts that advocates and illustrates the interconnectedness of grading and design, and to put forth the ambition for a greater synthesis of the two in tertiary education. Structure and Content The text is comprised of a total of 16 chapters, the first several of which contain a cornucopia of subject matter no longer part of conventional design curricula — a result of institutions transitioning from analogue to digital means or of subject matter being assimilated into other courses. 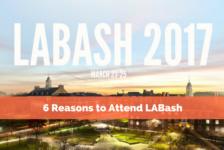 Topics such as drafting, documentation conventions, scale, map reading, and land surveying are included in an attempt to better educate students about the subject as a whole. This information lays the foundation of the text by providing a sound knowledge base and pertinent understanding of the broader picture, and acts as a real counterpoint to the aforementioned engineer-oriented textbooks. 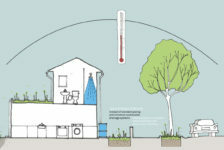 Ease of use Illustrative diagrams and photos of real-life examples from everyday urban environments supplant what would otherwise be too difficult to explain textually. 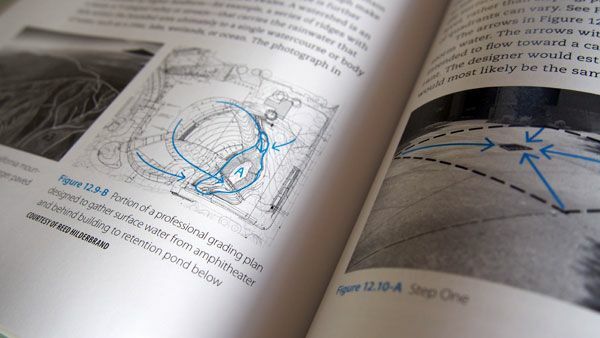 To aid in an explanation, many images have indicative contours, spot levels, slopes, or surface water flows overlayed onto them, allowing readers to discern the intent of the author’s words with ease. Calculus necessary for determining slope, spot elevations, and/or interpolating contours is not introduced until the ninth chapter. This demonstrates how the first portion of the book prepares the student visually and textually before focusing on the actual act of site grading. 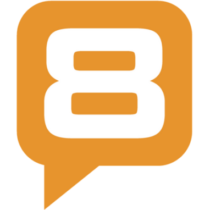 Signature Solutions Although each given site possesses innate qualities and natural processes, grading plans often follow standardized approaches. The author presents eight “signature solutions” that can be applied as a stand-alone or in coalescence to solve the vast majority of site grading problems, ranging from the creation of a simple slope or level area on sloping ground to creating a watershed or detention pond. All are elaborated upon in depth and visualised through imagery. 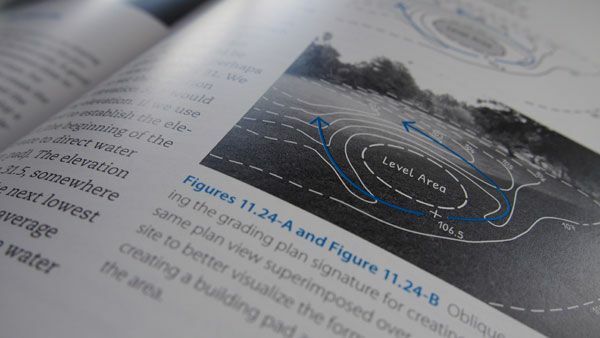 Throughout the final chapters, the reader is introduced to more detailed grading solutions, allowing prior information presented on contours and spot elevations to amalgamate as the “detailed grading”, “storm and surface water drainage management”, and “estimating volume of cut and fill using the contour method” chapters are reached. Some of the many techniques encompassed in these chapters are how to grade paved surfaces, bicycle trails and parking lots; the options available for handling storm water; and estimating earth-moving quantities. Culmination is presented in the form of case studies, providing a range of professional examples of technical site drawings. 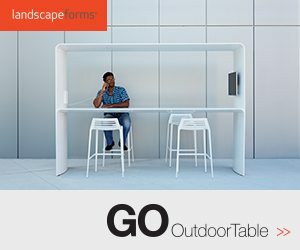 I found this an excellent way to conclude, as it allows the reader to put aside the application of the concepts detailed throughout the book and view the work of built projects, all of which would have resulted from the very techniques described in prior chapters. So Why Should I Choose This Book? As a student who has already studied site grading but is not yet adept, I can attest to this book’s efficacy. 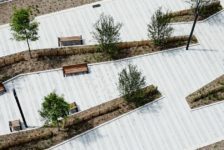 The subject as a whole can be somewhat daunting and mysterious if not fully understood, but it is fundamental knowledge if one wishes to practice professional landscape architecture. 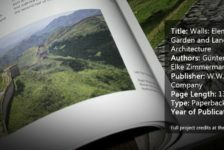 I would highly recommend “Landscape Site Grading Principles: Grading With Design In Mind” to any student who has been, or will be, introduced to grading and does not fully fathom its framework and concepts, as this book provides a visually comprehensive, non-technical, step-by-step approach.